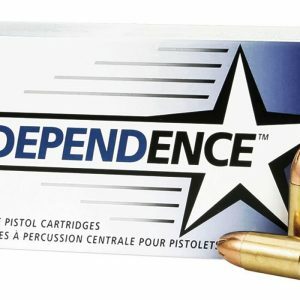 Sellier & Bellot produces dependable, quality ammunition using only high quality components and is one of the largest ammunition producers in the world. 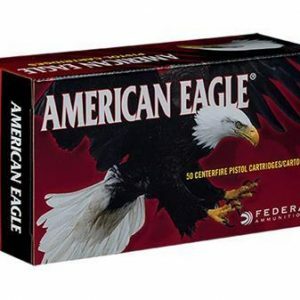 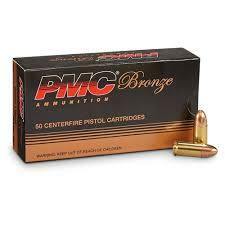 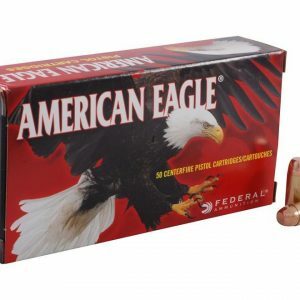 Its ammo is used by hunters, competitive shooters, law enforcement agencies and militaries around the world. 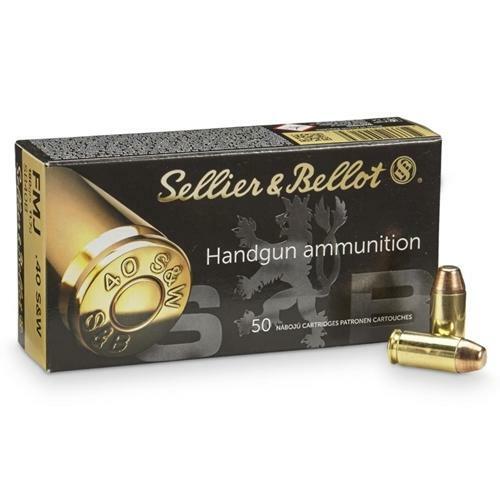 Sellier & Bellot ammunition is factory loaded, non-corrosive, boxer primed, and in reloadable brass cases. 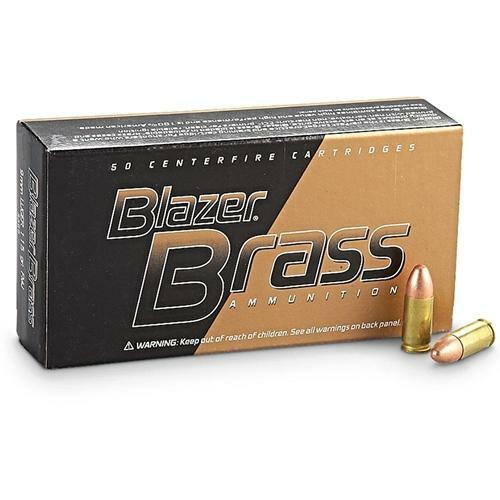 S&B brass casings rank among the best in terms of durability and strength and are often selected over other brands amongst power reloaders. 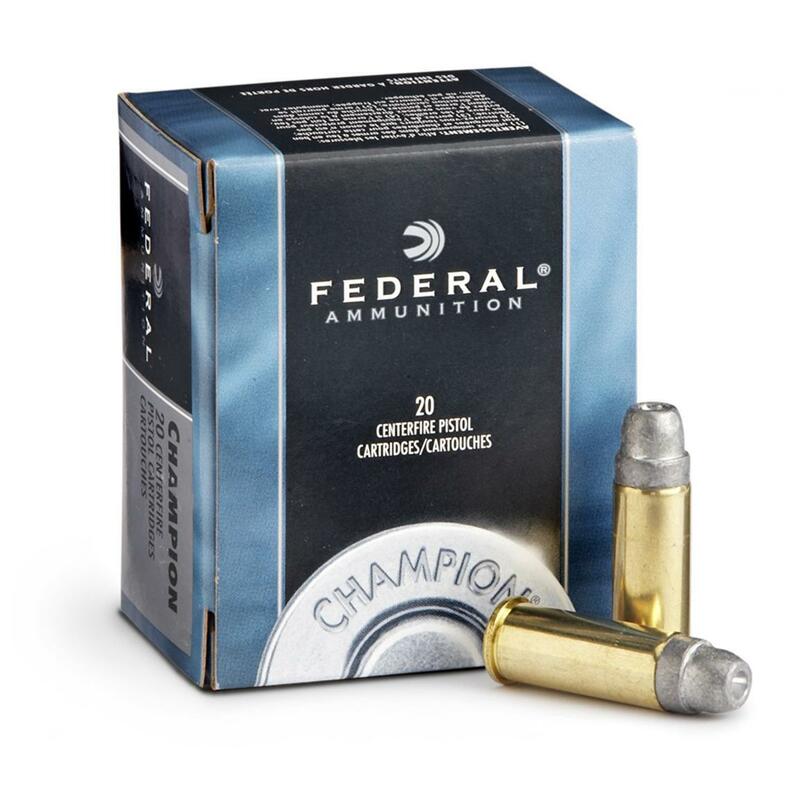 Muzzle Energy: 375 ft. lbs.